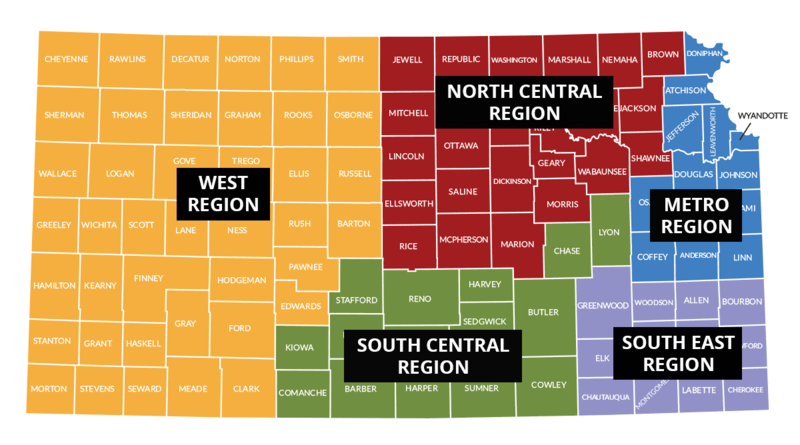 Special Olympics Kansas is divided into five geographic regions across the state. 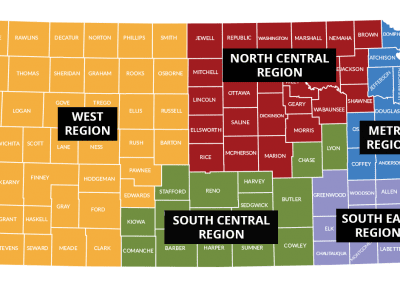 A director guides each region in all Special Olympics activities, including training, competition, fundraising, public relations, outreach and volunteer relations. There are currently over 90 Accredited Local Programs across the state. These Local Programs offer a variety of sports. To find a local program to join in your area as an athlete, coach or program assistant click on the tab below. If you would like to start a Local Program, please contact the Headquarters office at 913-236-9290 for additional information. Search for programs by county or click the map in your area to learn about local programs.